Our Peppermint Tea Oral Tincture is a deeply invigorating HEMP tincture that combines organic, full spectrum hemp extract with natural flavors and high-quality coconut oil. The flavor comes from a blend of pure peppermint essential oil and natural stevia extract. You’ll be able to get your daily dose of HEMP while leaving your mouth feeling minty fresh. The HEMP that goes into our Peppermint Tea Oral Tincture is full spectrum and organic. HEMP that comes from organically grown hemp has a higher concentration of nourishing nutrients such as omega fatty acids and vitamins. Because our HEMP is full spectrum, it contains the complete variety of terpenes that are found in the hemp plant. When these terpenes are taken together, they join forces to provide you with an abundance of health benefits. 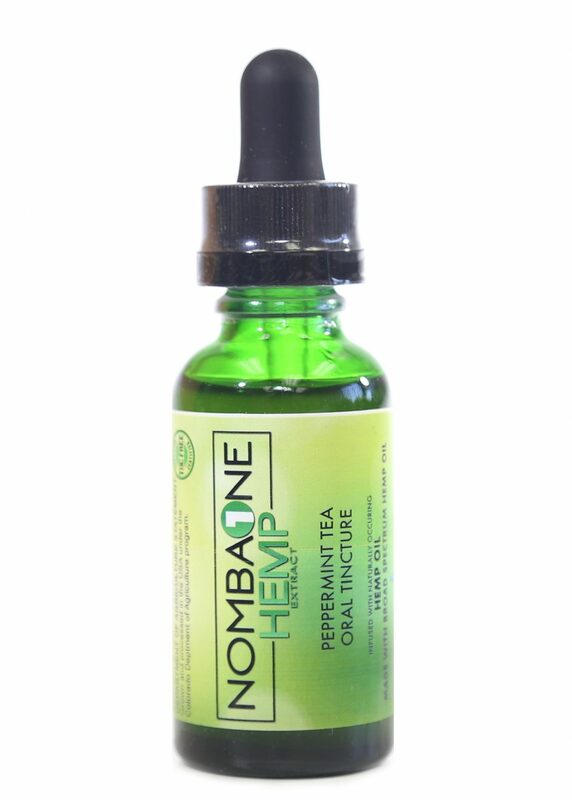 Our Peppermint Tea Oral Tincture is an extremely effective and easy way to take HEMP. 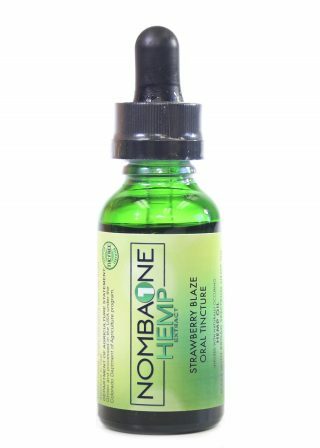 Many believe that consuming HEMP in the form of a tincture provides long-lasting and consistent relief. To take this tincture, place one or two drops beneath your tongue. 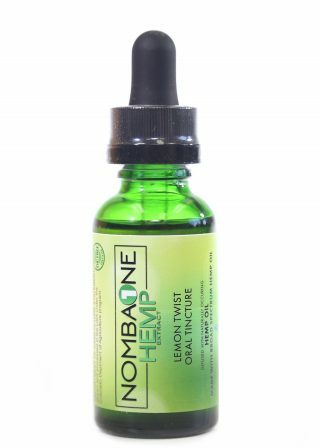 Allow the tincture to absorb into the tissue surrounding your tongue. You’ll also notice a refreshing minty flavor from the peppermint essential oil. 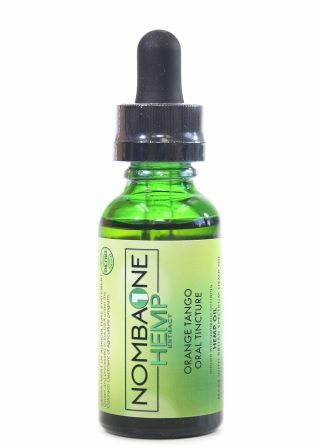 Ingredients: Premium Hemp Seed Oil, Proprietary Blend Hemp Extract Oil, Fractionated Coconut Oil, Orange Essential Oil, Stevia Extract.